Not the film the British tourist board wants you to see, Ben Wheatley’s Sightseers is twisted, unapologetically unhinged fun that makes serial killing an eco-friendly endeavour. Ben Wheatley seems to be carving a little niche for himself. 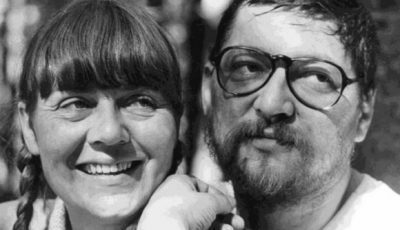 His intimate domestic dramas – latest film Sightseers following the brilliantly effective Kill List – single themselves out as the British kitchen-sink horror movie. But, that’s not all; far from it. 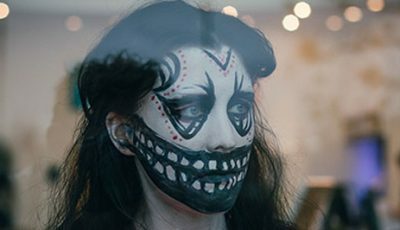 The Essex-born director’s unique ability to turn everyday situations or mundanity into the most horrific nightmare is both invigorating in its fresh-faced realisation and unnerving in its seamless transition of tone from black to blacker. Like Kill List, Sightseers begins inside a conventional, some would say ordinary, family set-up. Tina (Alice Lowe) is preparing to leave her aging mother alone for a week away with new boyfriend Chris (Steve Oram). 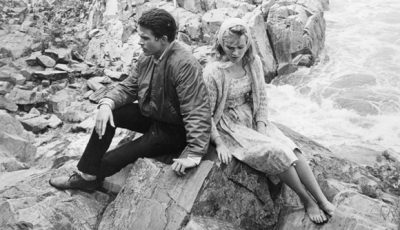 The couple seem happy about life, each other, and their upcoming caravan trip through the tourist spots of northern Britain. 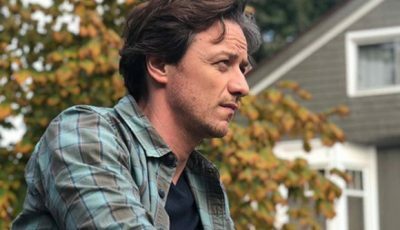 However, it verges away from Kill List’s seemingly secure pairing of husband and wife living in comfortable middle class surroundings by introducing its dark quirks in a slightly more dysfunctional, more uniformly working class setting. Tina has lived a sheltered life and the overbearing nature of her mother’s love has obviously left its mark on her social inadequacies. Yet, despite Mum’s reservations about Tina’s new boyfriend, the loved-up couple set off with caravan in tow. To give away any more of the plot would spoil the surprises Wheatley has in store. Suffice to say, if you’ve seen his previous film, you’ll know to expect the unexpected. Let me put it like this: if Sightseers was a speciality chocolate it would have a frosty exterior with a light dusting of sugar atop the darkest chocolate; inside you’d find a crunchy centre, notes of something spicy, with a sickly-sweet finish. A definite plus are the performances of Steve Oram and Alice Lowe. With an intimate view of the characters, and a clear ability to write with colloquial zest, the pair are a perfect “odd” couple. The mixture of genre precepts is tangible evidence that Sightseers veers into indistinct tangents but the genuine celebration of the English countryside and its many historic marvels outside of London is a road infrequently travelled. Perhaps the ambiguity inherent in both Chris and Tina leaves something to be desired, but their individual idiosyncrasies and collective eccentricity is both wonderfully absorbing and deliciously dark. 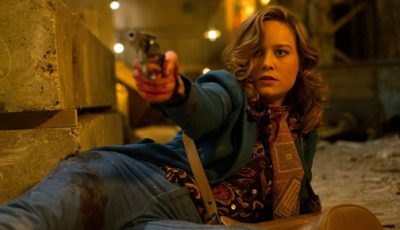 It is something to marry comedy with horror but to do it alongside one of film’s most obscure love affairs shows it is possible to throw in a bit of romance amid serial homicide. Equally, the actors’ script fits perfectly with Wheatley’s darkly comic motivation. 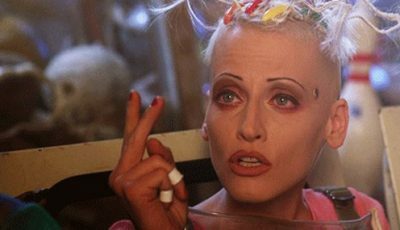 If I was to say it is Nuts in May meets Natural Born Killers you’d understand how the film defies definition. 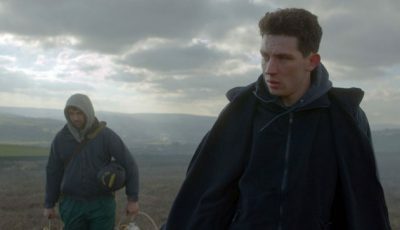 Taking a potpourri of ideas – romantic road movie, buddy comedy, domestic melodrama, and even slasher horror – Sightseers is an original comic-construction. 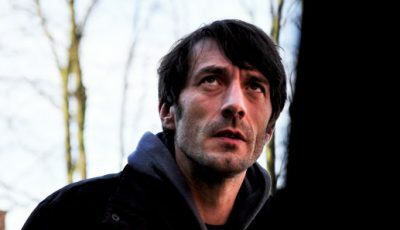 That it has the heart to make you care, and the sharp bite to make you turn your head in shame (or simply to avoid seeing something utterly disgusting) is a credit to the writing and the nuanced performances of Oram and Lowe. 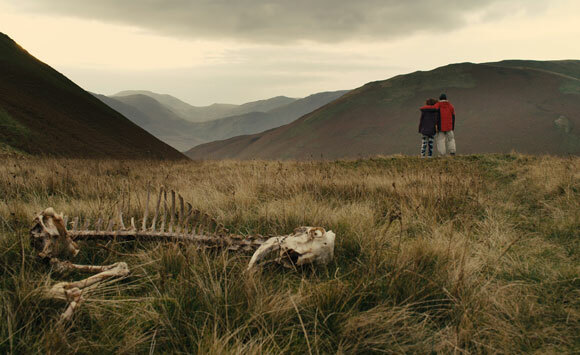 When you throw in the fact it’s wildly funny at times, Sightseers is the sort of twisted, macabre and unapologetically unhinged fun you can return to time and time again. Haven’t seen Kill List, but this still sounds like a fascinating film. 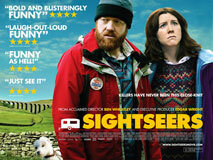 I enjoy quirky movies that blend elements of horror and comedy so I have a feeling I would probably enjoy Sightseers. I’ll definitely add this to my list of films to see. I didn’t like it as much as you, but it was still entertaining. I loved the last couple of seconds of the movie hahaha.